2 km from Cleopatra Beach and 10 minutes drive from Downtown Matruh. 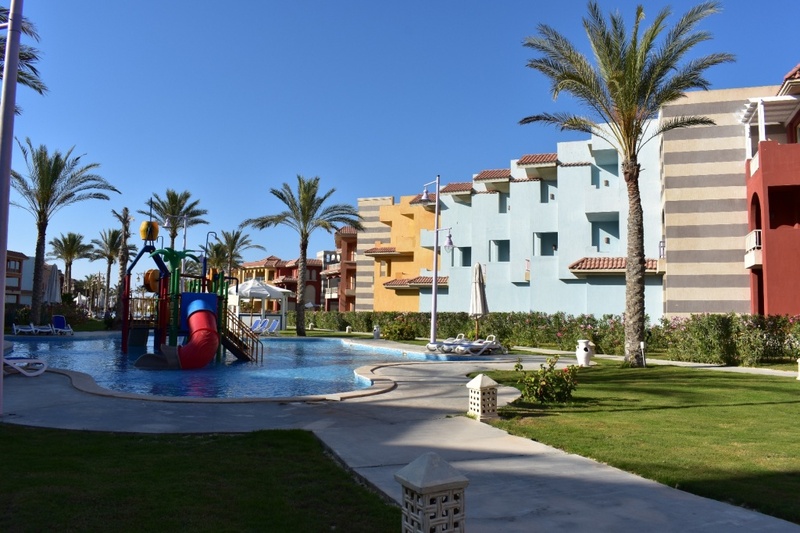 This fully furnished air-conditioned chalets feature several outdoor pools some of them suitable for young kids with safe slides and fun games. All chalets feature pool and garden view, some with beach view or outdoor seating area. Free private parking is available on site.